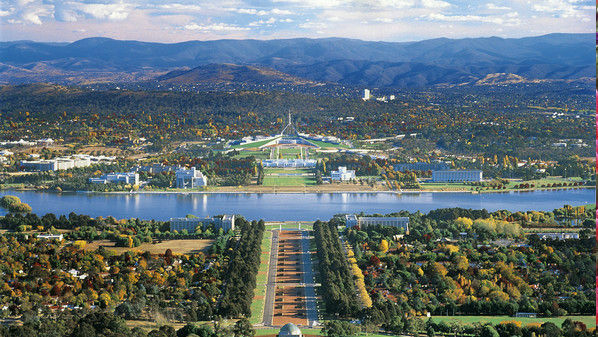 The Australian Capital Territory (ACT) was specifically built to be home to Canberra, Australia's federal seat of government. The lay-out of Canberra was designed by the architect Walter Burley Griffin with the design completed 1912. The actual building completion was not until the 1960s. It is a garden city and because of its lay-out the city never feels crowded. The city boasts of not only the old and current parliament buildings but also museums, Australian Institute of Sports, Australian War Memorial, National Zoo and the National Art Gallery. 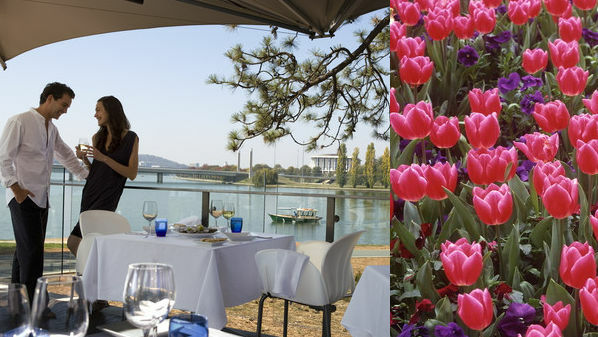 Some of the must see and dos is the Floriade, Parliament House tours, Australian Botanical Gardens and Lake Burley Griffen boating or biking. Accommodation is varied from hotels, apartments to even camping in the bushland outside of the city. 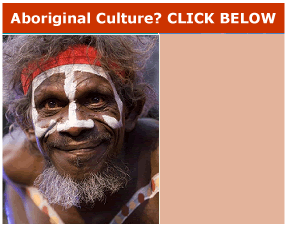 The climate is New South Wales climate - warm to hot in summer months and cool to cold during winter. 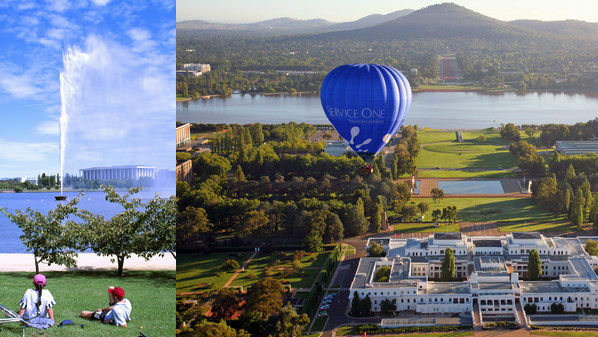 Most visitors fly into Sydney with an easy drive to Canberra.